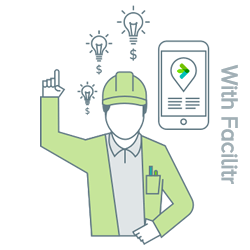 Facilitr simplifies the capture and management of the documents associated with each of your facilities. And we make them smart, so they can alert you to events and expirations. 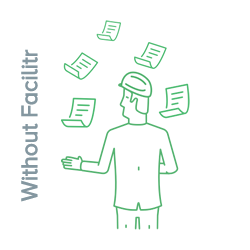 Facilitr organizes facilities-related documents into a single reliable, searchable source for each of your facilities. So everything you need to know about a facility or groups of facilities is always within immediate reach. 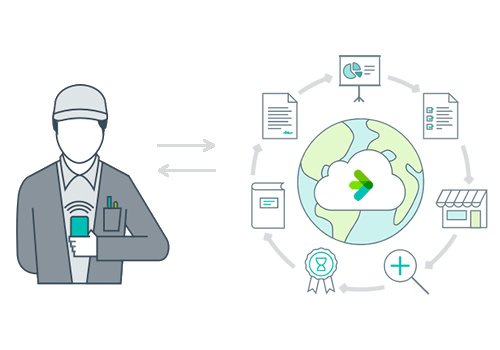 Facilitr makes it fast and easy for your team, and also your vendors, to scan documents and populate your facilities document database. 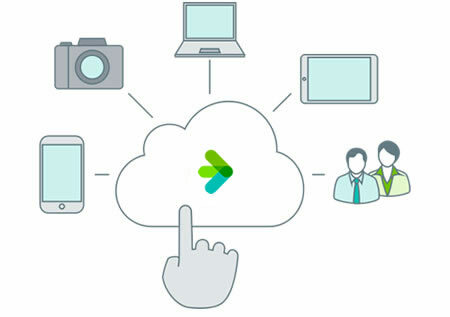 Documents can be captured on any device, tagged, uploaded to your database and instantly verified. 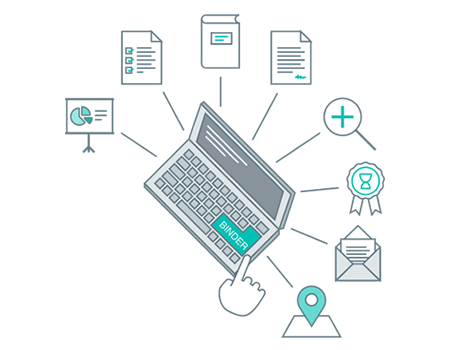 We reduce the number of people involved and touches required for each document too, which improves the accuracy of your database and your confidence in what’s in it. Retrieval is fast, easy and secure as well. 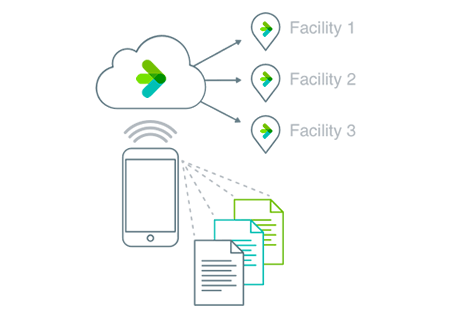 Documents are permission based and easily findable by facility, type, date and exception, on any device at any time. Your facilities document management system has to be accurate, complete and comprehensive to be valuable. 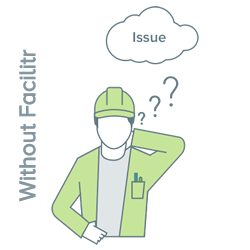 You can rely on Facilitr to get it right, organizing and tagging each document by type, date and by the facility it’s associated with. 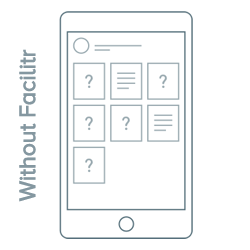 All your critical facilities information is in one place, accessible from any mobile, tablet or desktop device. Contracts, plans, warranties, permits and photographs describe more than a facility and its systems. They’re also sources of valuable data that can shed light on asset integrity, financial performance and facilities-related risk. 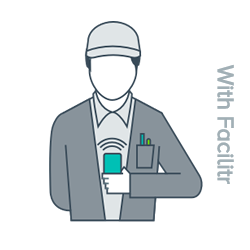 Facilitr packs enough power to support the needs of organizations with thousands of facilities and portfolios of highly complex physical assets. Yet it is so easy-to-use that maintenance staff and small companies can adopt it with little or no training. 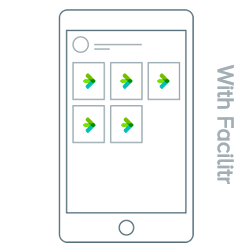 Facilitr is free for your first facility and up to 5 users. It starts at a dollar a day for each additional facility. You get high impact for no risk. We’re committed to your success. We provide service and support to ensure your team is using Facilitr to achieve your business objectives. It's not good enough for me to stay on top of key compliance related activities for my branches, vendors, and consultants. I need to 'stay ahead' of all compliance issues. Facilitr is the most effective and efficient solution that keeps me organized and ahead of any potential compliance problems.